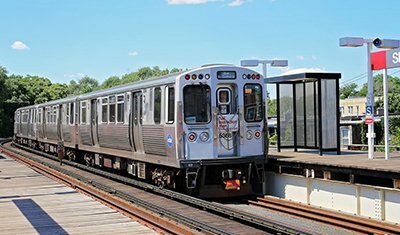 Protectowire Linear Heat Detectors provide a rugged and versatile proximity fire detection option for the transportation industry. 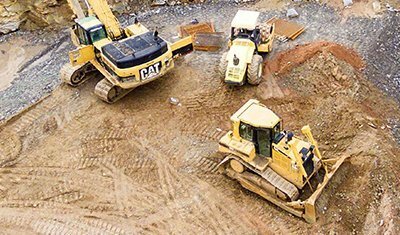 With a resistance to a variety of automotive fluids, solvents, and environmental elements, as well as a flexible design, Protectowire is an ideal choice for tight spaces and extended runs. The detector is both vibration and abrasion-resistant which allows it to be placed inside engine compartments. 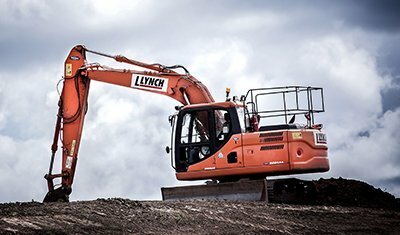 A long service life and easy annual testing means there is minimal downtime or disruptions. Our vast experience across a wide range of applications is why Protectowire is the preferred choice for smart transportation companies. 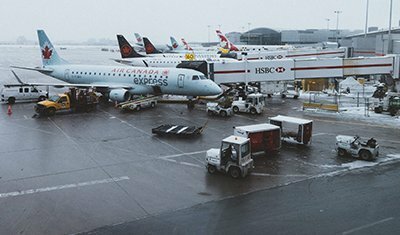 The highest risk of fire danger within airport facilities are from fuel storage, cargo materials, and from the aircrafts themselves. 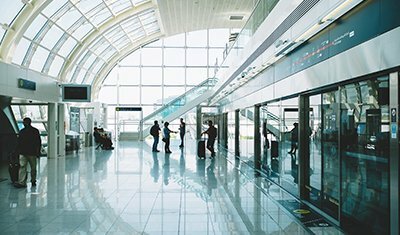 Protectowire’s Standard PHSC Linear Heat and CTI Series Detectors both offer minimal maintenance and are not adversely affected by temperature fluctuations making them ideal detectors for the airport industry. When compared to spot-heat and infrared detectors, Protectowire Detectors can greatly reduce installation costs while making annual testing easy and simple. 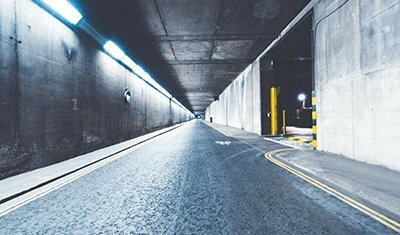 Tunnel fires pose a risk not only to life safety for car and train passengers but they can also cause severe damage to the tunnel lining, mechanical, and electrical systems. 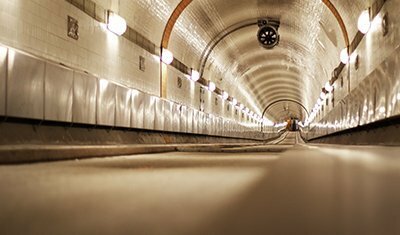 Protectowire Linear Heat Detectors are used in tunnels of all types. The fire protection objective is to suppress any fire that may occur, stop the fire from spreading, and minimize damage to the tunnel and infrastructure. Systems can be configured to activate extinguishing systems, sound audible and visual warning signals, control air handling, ventilation equipment, and identify the exact location of the alarm. Hostile environments, contaminated, and combustible wood construction makes it difficult for firefighters to access railway bridges — especially those that are vulnerable to fire. Flexing timbers and extreme ambient temperatures compound the difficulties encountered in designing a fire detection system for these vital locations. These challenges are met by Protectowire’s Standard PHSC Linear Heat Detectors and Control Panels in proven, long-term installations. Fire protection efforts for rolling stock are divided into two categories. 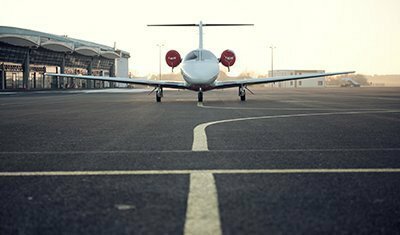 The first is the protection of engines, generators, motors, control systems, and undercarriage areas. 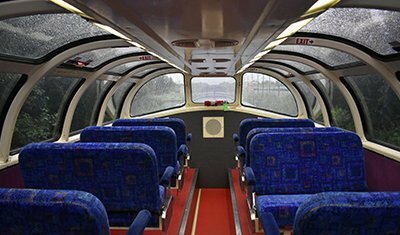 The second category involves the protection of passenger cabin areas. 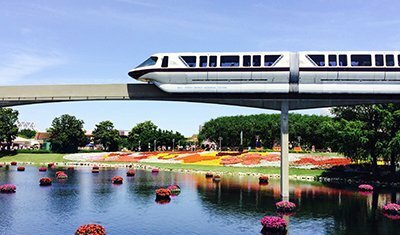 The characteristics of railroad rolling stock place high demands of the fire protection system and emergency response capabilities. Protectowire Linear Heat Detectors have been proven to be an effective and integral part of a complete fire detection and suppression solution for the hazards associated with railroad rolling stock. The inherent flexibility of Protectowire allows for custom-designed, project-specific solutions for this challenging application. 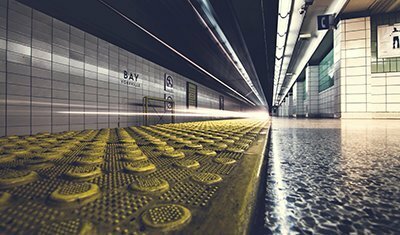 Fire detection in transit stations is an important consideration for the protection of life and property. 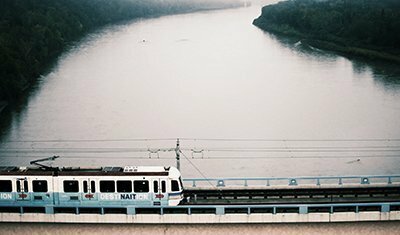 The general environment of a rapid transit system lends itself to many peculiar and difficult fire safety problems. 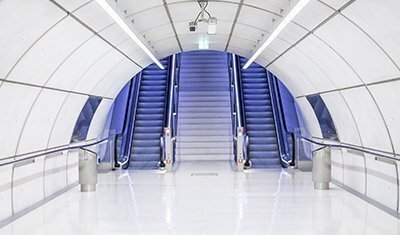 Typical underground stations are multilevel structures with a labyrinth of passages, shafts, and tunnels. The application of both Protectowire linear heat detection technology within this environment has many advantages over conventional detection methods. 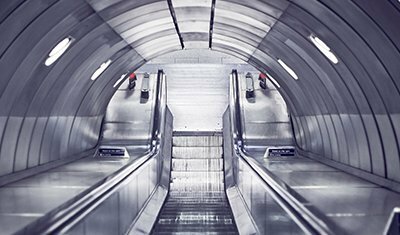 Protectowire wrapped around or in contact with the escalator bearings warns of overheating before a fire can start. 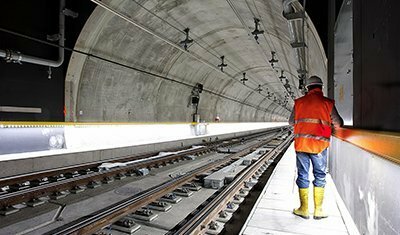 Protectowire’s unique design is ideal for protecting subway tunnels and stations where important cable and piping networks are installed. Under the platform, areas are easily protected where the risk of fire is present from accumulated trash and debris near the track. 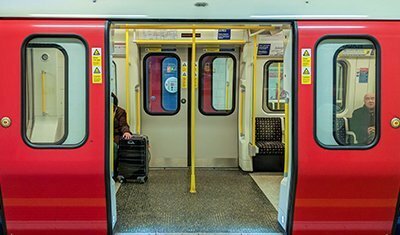 Protectowire PHSC and CTI Linear Heat Detectors can be easily installed in industrial vehicles such as bulldozers, waste haulers, buses, front loaders, and subway cars. Usually installed in engine bay areas, Protectowire detectors provide fast response to fires caused by broken or damaged fuel and hydraulic lines, minimizing the risk of injury and equipment downtime.